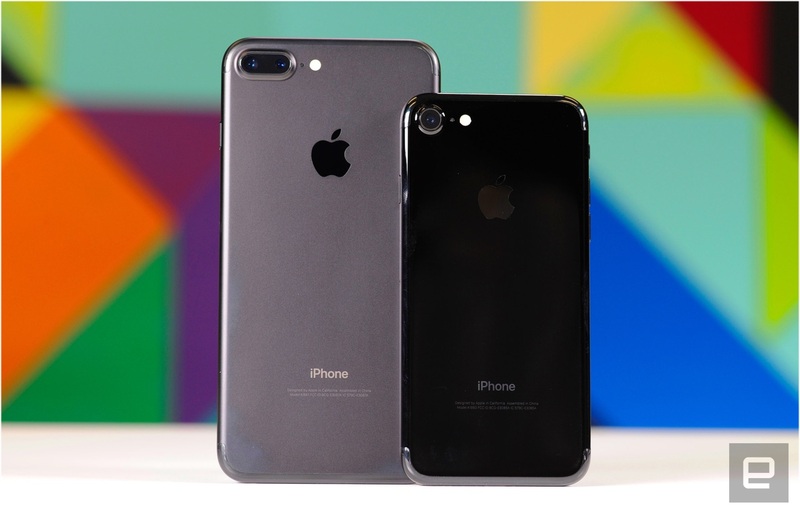 Look at the radical new iPhone 8 and iPhone 8 plus models. Wireless charging came to iPhone 8. Comes in 64 and 256 GB which starts at $699, 8 plus starts at $799. iPhone SE starts at $349. iPhone 6s starts at $449. iPhone 7 starts at $549. iPhone 8 starts at $699 and 8 plus starts at $799. iPhone X starts at $999.